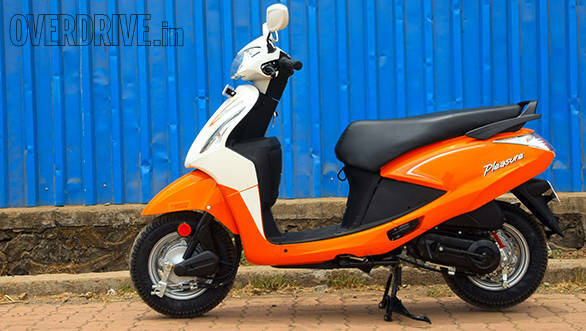 The introduction of the Scooty Zest in the fast growing scooter segment in India has triggered a new war. That, in a country where every penny counts. 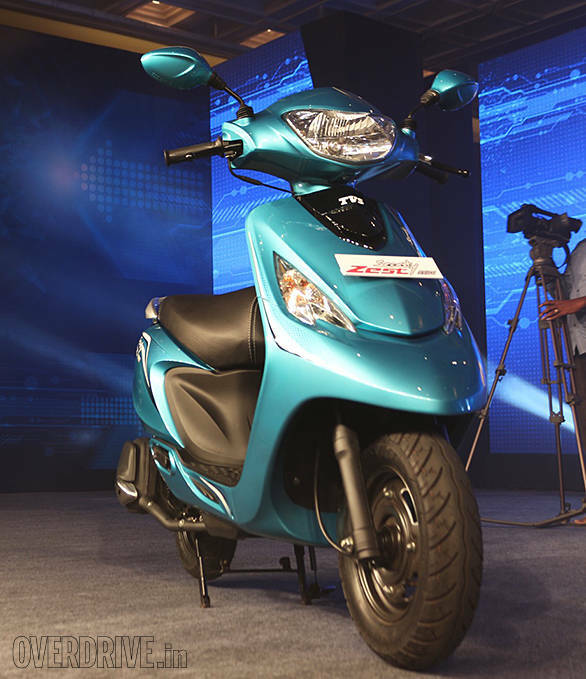 TVS right now hold 15 per cent of the market share and the Zest is expected to boost this number by a huge margin. 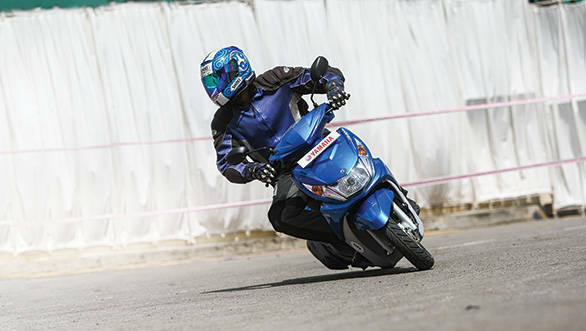 TVS have also jumped on to the bandwagon of personifying their scooters as male, female or unisex. 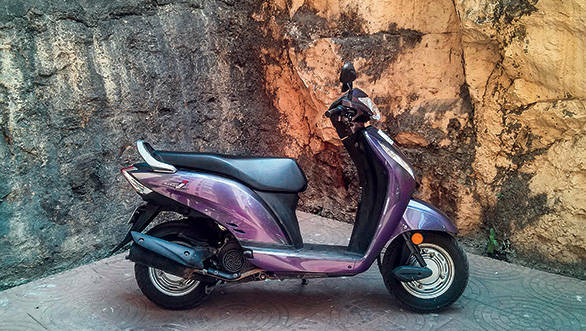 So the TVS Scooty Zest is for the ladies. There are now too many scooters in this category. There's the apostrophe-riddled Suzuki Let's, the dual-toned Hero Pleasure, the popular Honda and the lesser known Yamaha. The Let's is the latest arrival while the Ray ironically is the oldest. 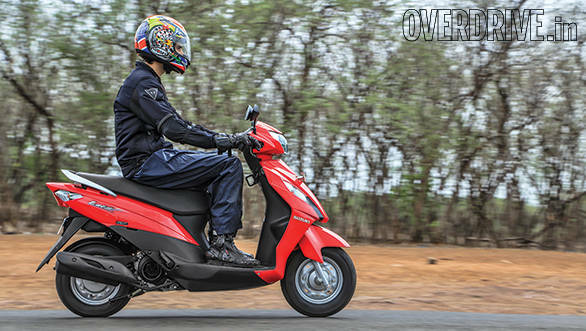 We have put together a spec comparison of these scooters to make your buying decision a wee bit easier.